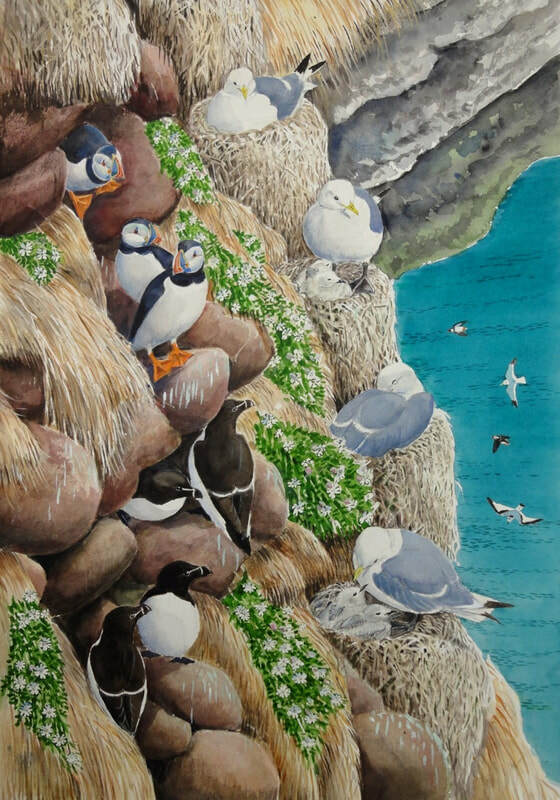 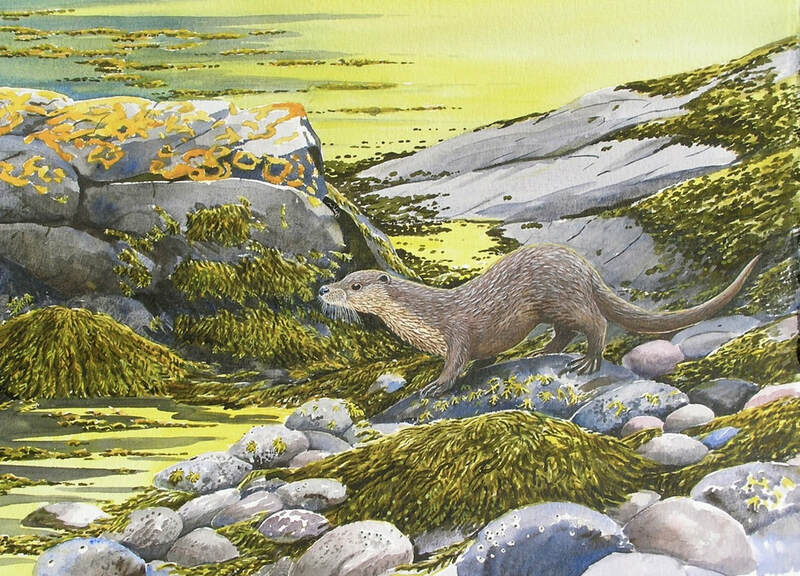 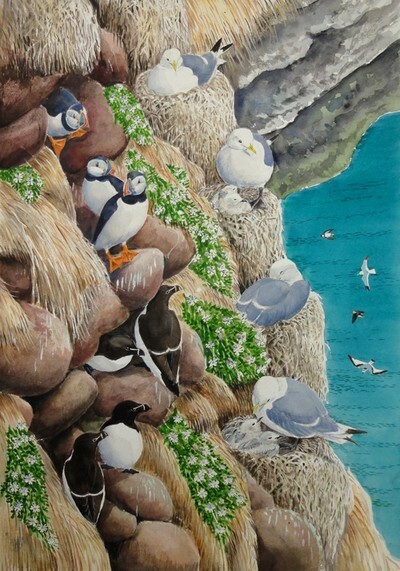 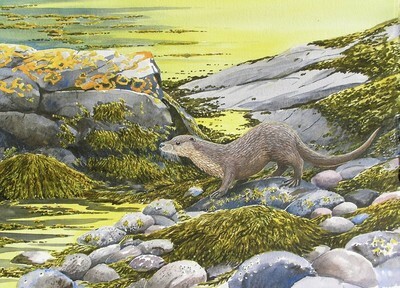 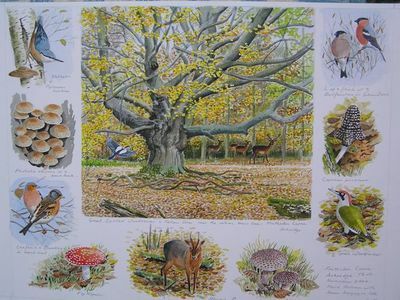 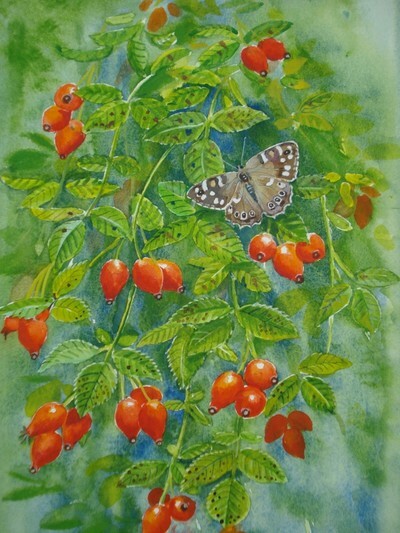 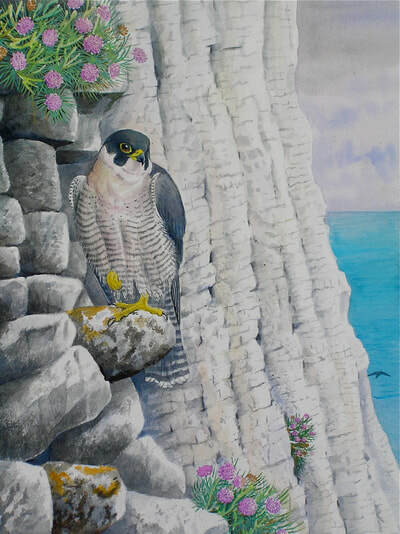 My interests in wildlife has inspired my artwork but although I have no qualifications in art I have had opportunities to illustrate many publications and participate in many prestigious wildlife exhibitions. 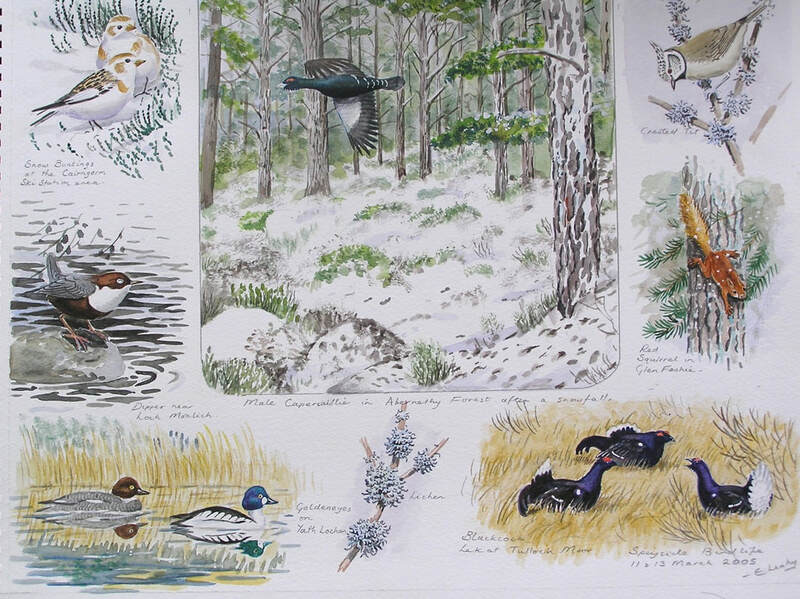 I have many sketchbooks produced in the field as a result of birding trips in the UK and Europe. 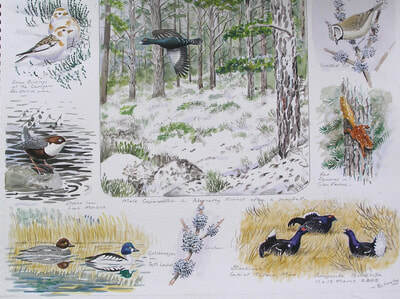 To help me further I have produced a collection of accurate post-mortem studies of birds. As well as watercolours I have produced many illustrations in black & white. Recently a number of my water colour paintings of birds were auctioned at Roseberies Auction Rooms, London, all selling above the reserve price.